Daocheng is located 860 kilometers from Chengdu and is reputed as the "last pure land on the blue planet". Located in Garze Tibetan Autonomous Prefecture the majority of the population is Tibetan where the land is considered pure and sacred. 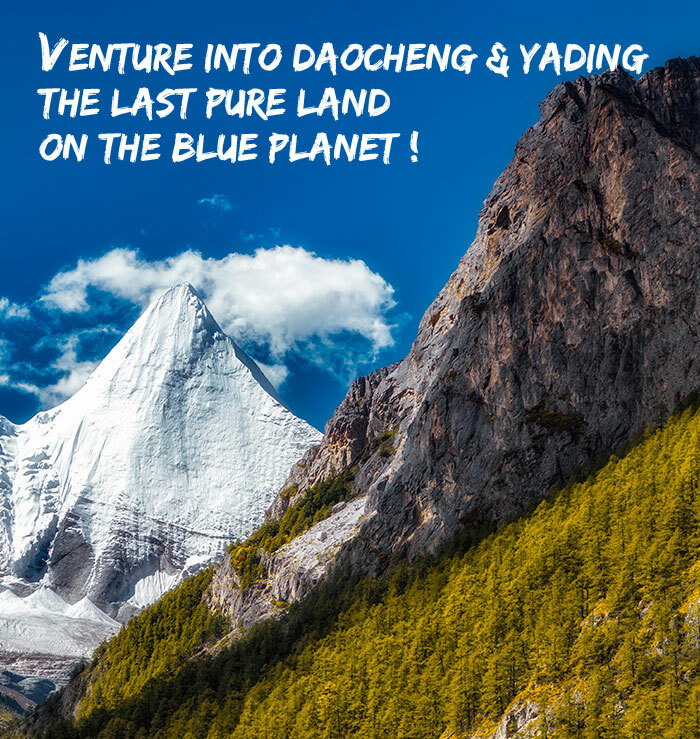 For photography fanatics and those who love to be surrounded by nature taking a trip to Daocheng and Yading Nature Reserve should be on the top of your list! With the large population of Tibetans in the region the main religion of Daocheng is Tibetan Buddhism. There are many Tibetan Buddhist monasteries such as Bangpu Monastery where you can admire the historical buildings and architectures which exhibit traditional Buddhist statues and wonderful Tibetan mural. 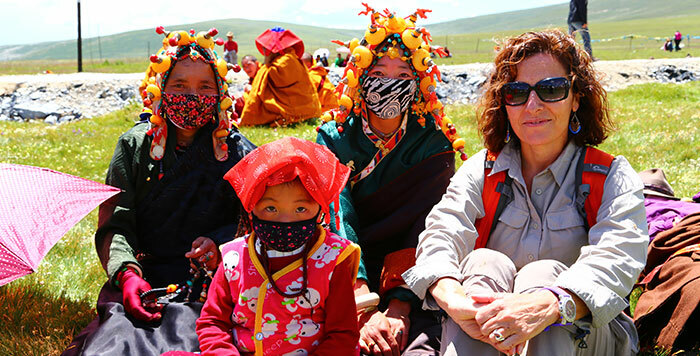 During the major Tibetan festivals experience how local families celebrate and worship. 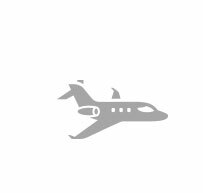 There are currently direct flights from Chengdu to Daocheng which takes about 1 hour which is considered the most convenient and quickest way to reach Daocheng from Chengdu. 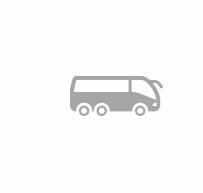 Travelers can take long-distance buses to Daocheng instead. 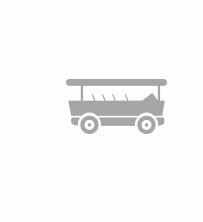 There is only one daily bus from Chengdu to Daocheng, taking about 8 hours in the first day and 14 hours in the second day with a one-night stop in Kangding. Roads in Yading Nature Reserve are not always easy to hike and at certain areas it's easier to ride a horse for example from Luorong Pasture to Milk Lake two hours can be saved. 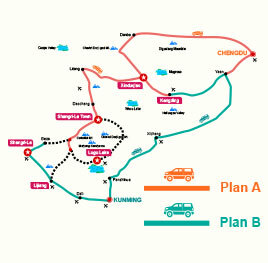 Many visitors choose to take a battery car ride from Chonggu Temple to Luorong Pasture.